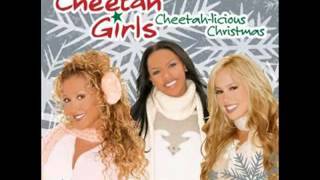 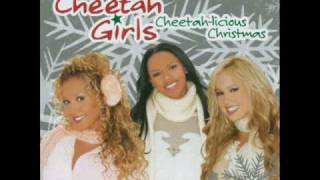 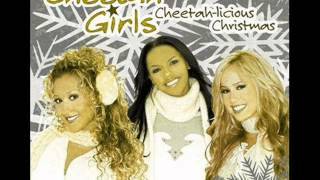 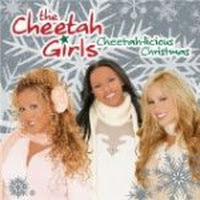 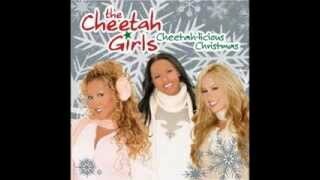 "Last Christmas" (2005) on the album Cheetah-licious Christmas(2005). 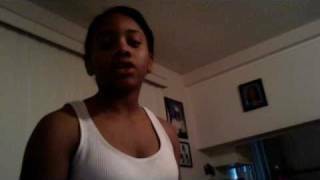 Sáng tác bởi MICHAEL, GEORGE. 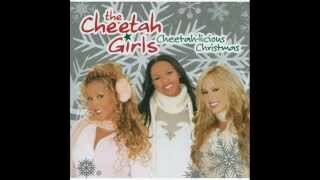 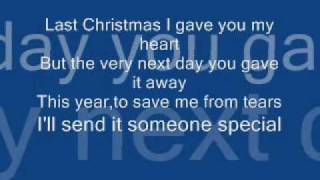 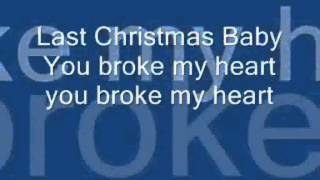 Albums has song "Last Christmas"